The Logistics Hub Project is unquestionably the most ambitious initiative since Namibia became an independent state in 1990. 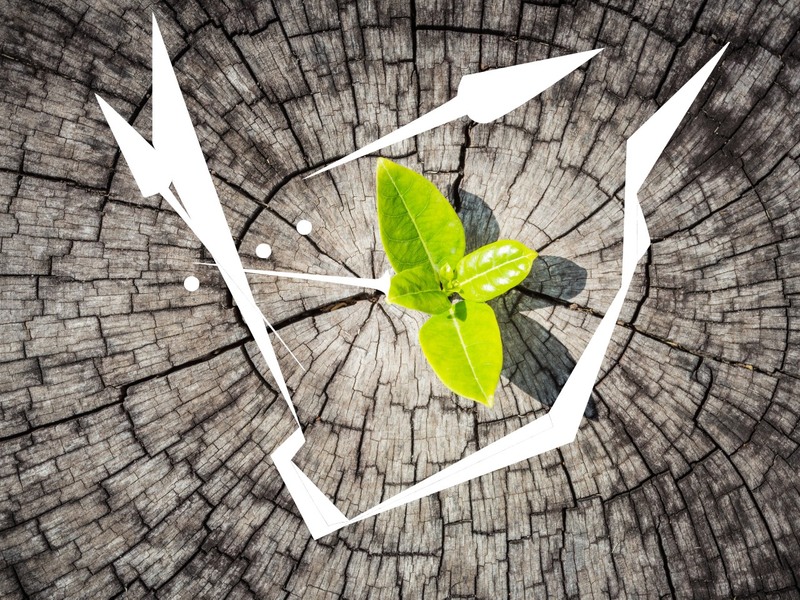 If implemented effectively, this economic repositioning will have a favourable impact on companies and individuals at all levels and in the process, providing a major long-term platform for growth in virtually all areas of our economy. By utilising economic growth in the whole southern African region, the Logistics Hub Project will expand Namibia’s economy beyond its restricted domestic limits. It will also allow Namibia to leave the dual economy structure behind, which is heavily dependent on a narrow range of industries and embark on the diversification of economic activities on the back of a strong logistics, supply chain and services network: “The Dubai effect”. Provided that intentions become actions, Namibia can greatly contribute towards regional integration and prosperity and thus increase its role and significance within the Southern African Development Community. 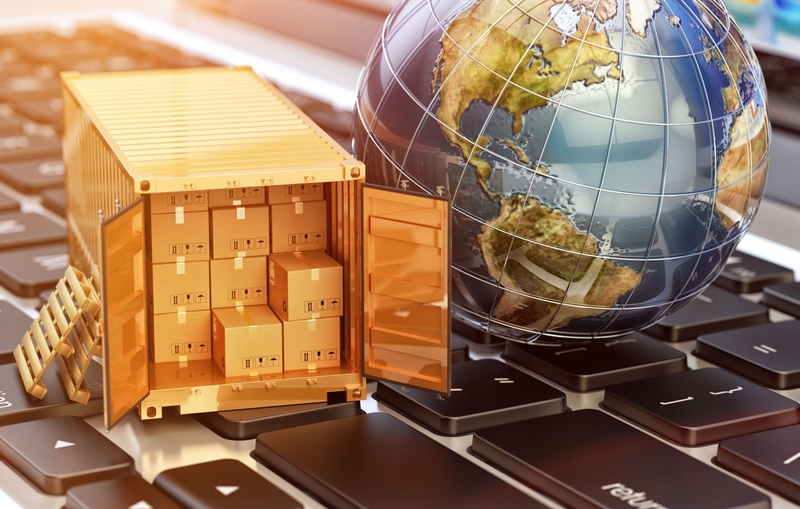 With regards to logistics the desired outcome is for Namibia to have laid the foundation for establishing itself as a regional leader in logistics and distribution. Logistics has the ability to create sustainable employment opportunities, which are in great demand in Namibia. The logistics industry has capital-intensive components such as port expansion programmes, as well as labour-intensive components. Thus, the greater the handling volumes, the higher the number of expected employment opportunities. 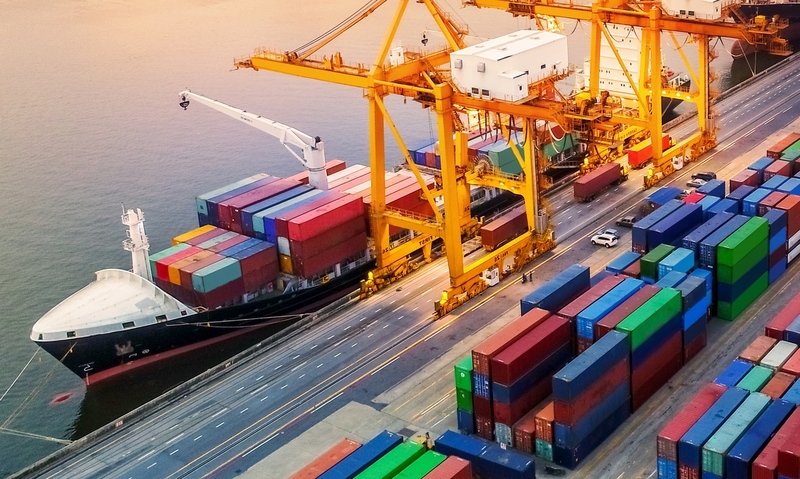 One of the great opportunities for Namibia to position itself as a regional logistics centre, is the fact that economic development in a number of SADC countries is expected to take off rapidly. 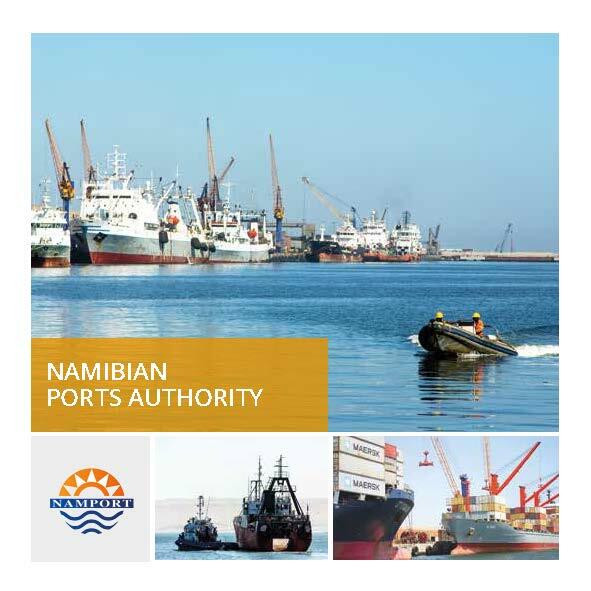 With reference to NDP 5, one of the main economic priorities is to transform the Port of Walvis Bay, along with the country’s rail and road connections to neighbouring countries, into a Regional Logistics Hub. 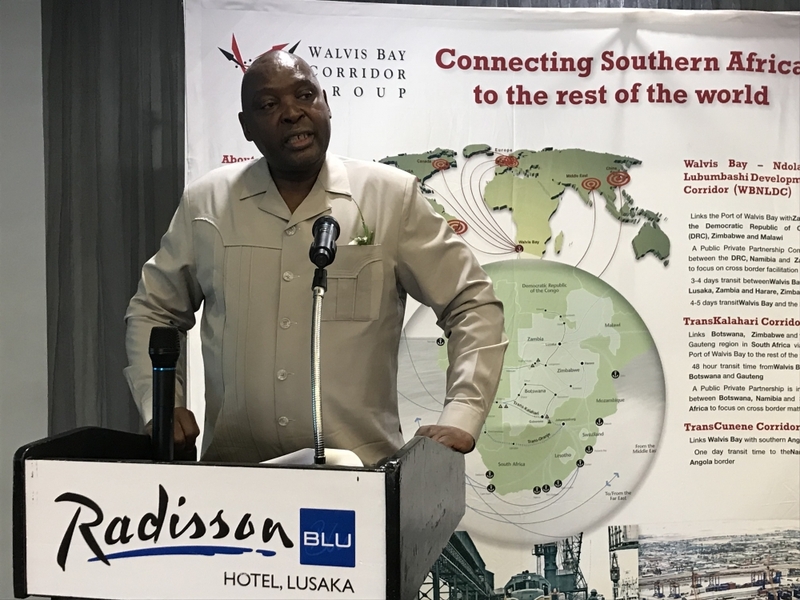 The volume in cargo handling and rail-transported cargo should double and the Port of Walvis Bay needs to become the preferred port on the West coast of Africa and logistics corridor for Southern and central African logistics operations. 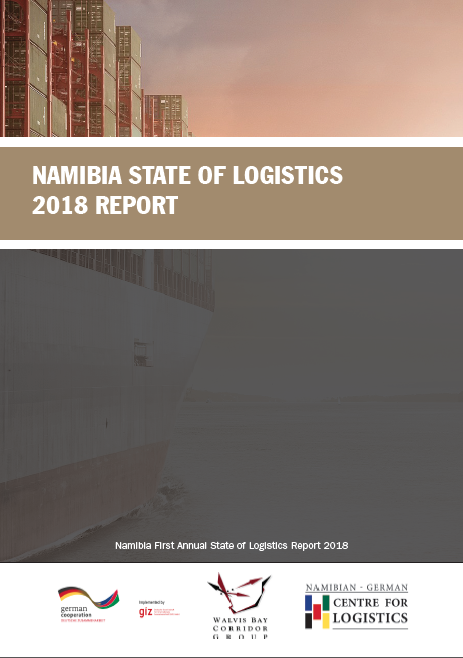 The optimisation of the institutional, systemic and operational synergies for the benefit of an Integrated and Sustainable Logistics Hub for Namibia. 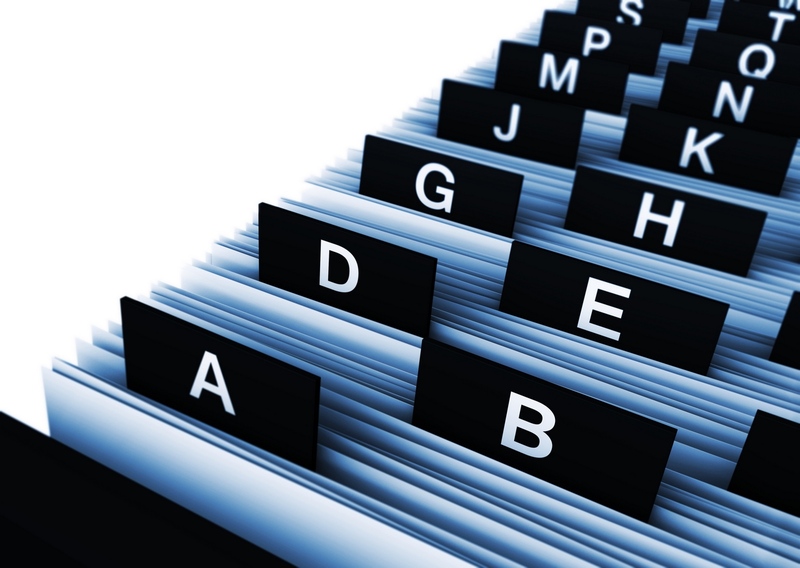 The WBCG is one of the few success stories of (PPP) entities that are functioning effectively in Namibia and SADC. 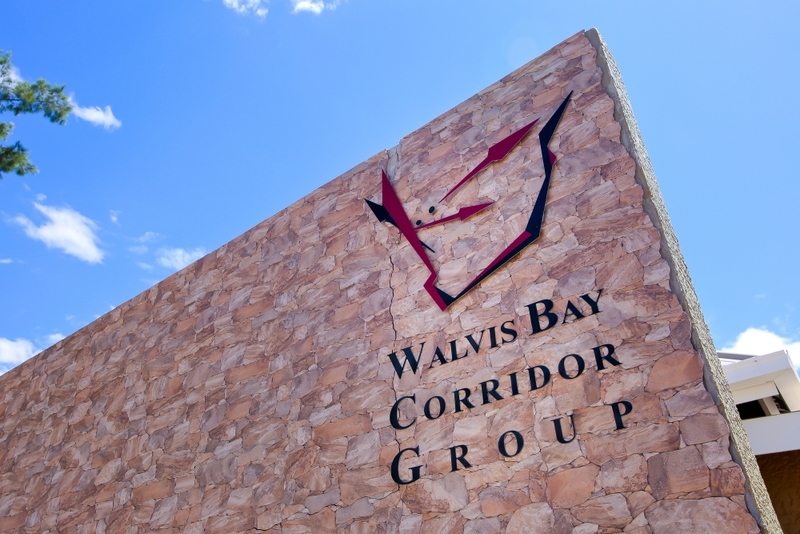 The WBCG’s unique compilation of Private and Public stakeholders provides it with a distinct advantage which is successfully illustrated in various Corridor Management Programmes and through its role as marketing and developing agency for Namibia’s Transport Sector. As the Logistics Hub is also based on similar principles of public-private sector cooperation, the proven institutional efficiency will be to the very benefit of the Logistics Hub development process. The role of the Ministry of Works and Transport and the WBCG as well as the Public Private Partnership arrangement, will ensure that the future Logistics Hub development process will take place under the auspices of, and with the direct involvement of, the National Planning Commission. The WBCG together with the support of the Ministry of Industrialisation, Trade and SME Development, will also find suitable arrangements as to how best to promote and implement the Logistics Hub Plan, once completed. 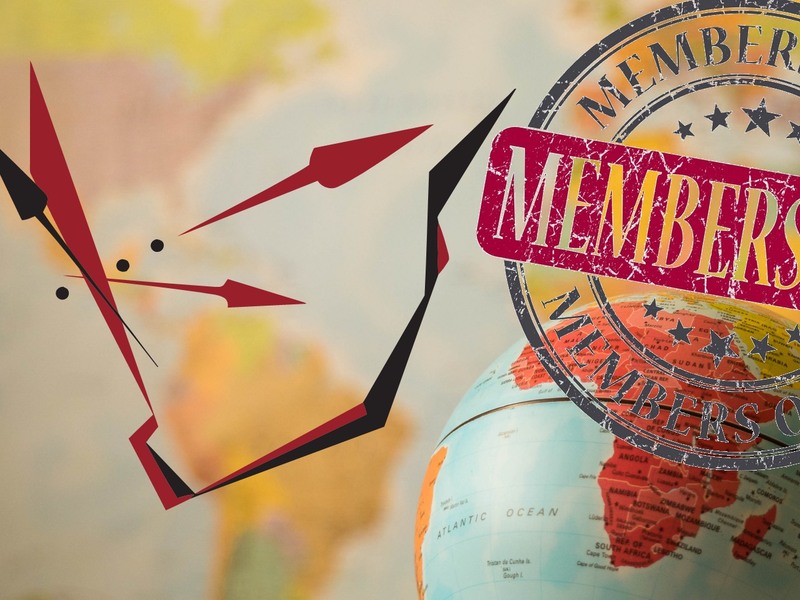 The WBCG has since its establishment developed branch offices in Zambia, South Africa, Democratic Republic of Congo as well as Brazil. This footprint can strengthen our role as marketing and developing agency to grow the development of the Logistics Hub. 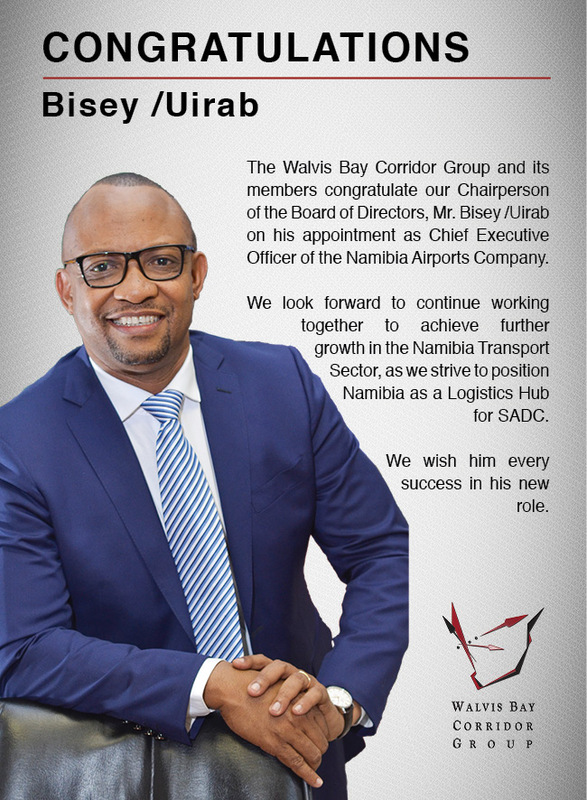 The WBCG has also established a very good relationship and network with all main Embassies of Namibia outside the country as well as the commercial representatives, which are based at these Embassies and who will form an important part in us eventually promoting the Logistics Hub to the International World.